We are constantly recommended by the world's largest legal referral guide for our practice in Litigation & Arbitration. We all prefer to avoid conflicts with business partners, employees, mass-media or the state. But sometimes there is no other way but to pick up the fight. And then we are here to cover your back. The ever changing Romanian legislation is complex and highly interpretable. Case law is not a source of law and the court solutions are rather unpredictable. So the essential prerequisite for enhancing your chances of success is to have a reliable and strong partner who can gracefully handle cases from pre-litigation phase to definitive resolution thereof. We provide strategic advice and represent a wide range of companies, NGOs, public bodies or individuals in long term conflicts or strenuous battles, in front of all Romanian courts of law, arbitration courts, the Court of Justice of the European Union (CJEU) or the European Court of Human Rights (ECHR). Our particular strength is in public procurement litigation, but we also cover exquisitely administrative litigation or business disputes, as well as cases on dignity, honor and reputation protection. Mastering the procedural rules is not enough to deliver big wins in court cases. We therefore cover all essential practices related to the merits of the case. We represent our clients in remedies procedures before various procurement review bodies, such as the National Council of Solving Complaints, as well as in contract performance disputes in front of the competent state or arbitration courts. Over the past 10 years, our team obtained ground breaking decisions in high profile mandates. 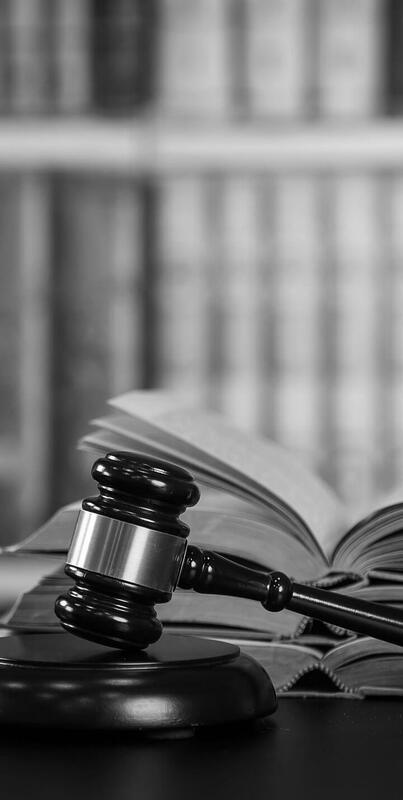 We counsel and represent our clients in challenging decisions of public authorities, during preliminary proceedings, suspension and definitive annulment thereof. We handle any sort of bureaucratic mishaps from access to public information, financial corrections, annulment of public contracts, issuance of permits and authorizations to basically any unjustified or abusive measure of the state. We stand for our clients in disputes arising from the conclusion, performance or termination of public or private contracts. 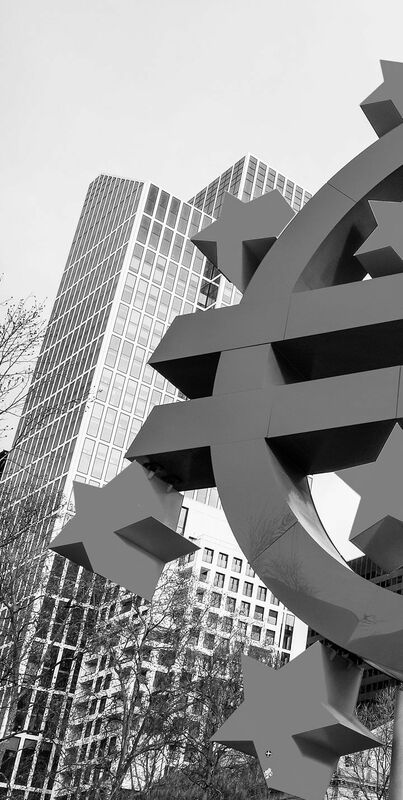 Our portfolio also includes debt recovery procedures, such as expedited procedures for small claims, order for payment procedure at national and EU level, general court procedures and also support during enforcement procedures and challenging thereof. 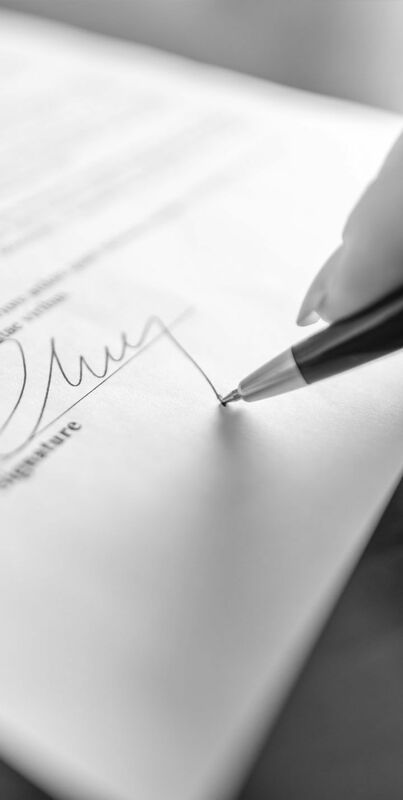 We work closely with our clients in disputes regarding incorporation and registering corporate transformation, relations between shareholders, personnel and assets transactions, or closing off companies. We also offer counsel and representation for insolvency and bankruptcy matters for debtors and/or creditors as well as monitoring services through the lengthy procedures. 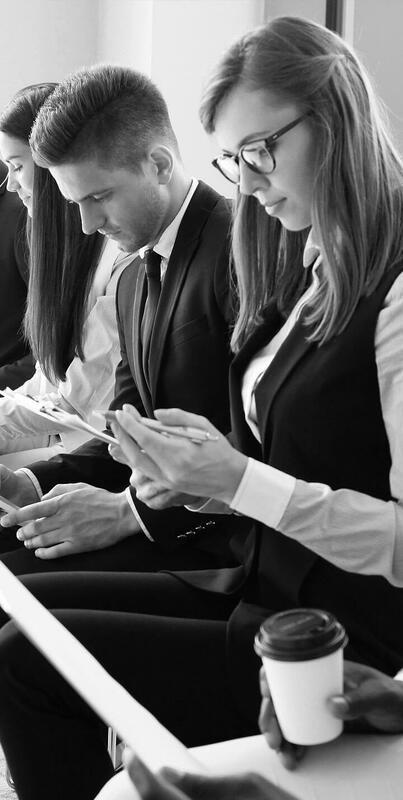 We assist and represent our clients in the pre-litigation phase regarding the individual or collective termination of employment contracts or any other employment dispute, counselling for the most time and cost-efficient approach. When the amicable settlement is not possible, we do represent the interests of employers in labor litigation procedures. We represent public figures, businessmen and companies in litigation regarding dignity, honour, reputation and image protection when mass-media or social media is used for disseminating false information. Our team is also experienced in court litigation regarding intellectual property rights, such as trademarks. Having a key strength in procurement litigation, administrative and European funds disputes, our team also has a strong track record in contracts and debt recovery, corporate or employment litigation, from various industries. We have successfully represented a diverse portfolio of clients, from individuals, SMEs or NGOs to public undertakings or international corporations, in hundreds of court or arbitration cases that span from top sensitive and complex business matters, to disputes with a rather symbolic value. We represented in front of the National Council for Solving Complaints and the courts of law tens of Romanian and international companies in complex disputes having as subject public procurement procedures and contracts, related to construction, rehabilitation or modernization of highways, roads, railways, water, sewage and waste management infrastructure, totaling over EUR 600 million. We represented the German world leader in chemical distribution, in challenging several utilities contracts award procedures in front of the National Council for Solving Complaints. We obtained ground breaking decisions which forced Romanian water companies to change illegal, long established practices regarding testing of chemical products, thus opening the competition on the market. We advised a French-Romanian consortium of companies on challenging and defending, before the NCSC and the competent courts of law, the award procedures of several framework agreements for the supply of ambulances, awarded by the General Inspectorate for Emergency Situations and the Romanian Ministry of Health, with a total estimated value of over EUR 300 million. We represented a Romanian company in front of the NCSC, the competent tribunals and courts of appeal for challenging several procedures for the award of procurement contracts for the planning and management of urban green spaces in some of the most important Romanian cities (Brasov, Alba Iulia, Constanta), with a total estimated value of over EUR 40 million. We provided legal advice, assistance and representation in connection with the suspension and annulment of negative ascertaining documents issued upon the termination of public procurement contracts, as well as in challenging the rejection decisions of contracting authorities based on such documents to various companies in defence, construction or other industries. We participated in a large range of disputes involving the construction of an important medical center in the North East of the country, arising from the issuance of building permits, the refusal of local authorities to award necessary land for its completion and criminal behavior of the local authorities. We provided legal counsel and representation in a complex dispute against an important hospital in the monthly negotiations regarding the award of subsequent contracts for a food supply framework agreement, in the litigation on the extension of the rent agreement and the eviction from the locations necessary for the provision of catering services. 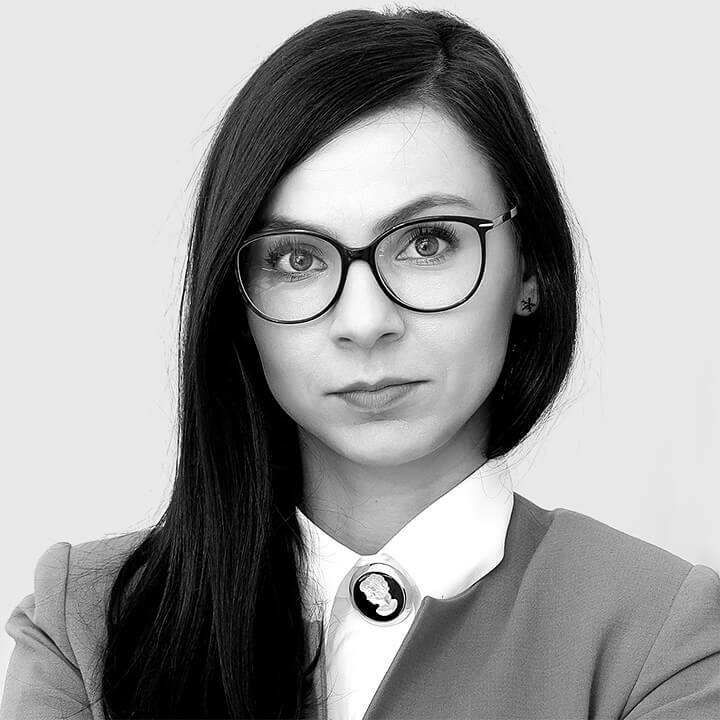 We assisted and represented in court various companies, as well as one of the most active NGOs in the country within a project regarding transparency in public procurement, in tens of disputes regarding the denial of access to public records and information by public authorities and state companies. We challenged financial corrections of over EUR 3.5 million related to the award of three public procurement works contracts for the construction of several wind power plant and biogas installations, financed through the Sectoral Operational Programme “Increase of Economic Competitiveness” in the context of DLAF investigations. We represented some of the most important NGOs in the human development field in connection with the suspension and annulment of financial corrections applied in projects implemented in partnership with Romanian and foreign entities, financed from the Sectoral Operational Programme Human Resources Development and having an aggregated value of over EUR 16 million. We advised and represented major Romanian real estate developers and private beneficiaries on the challenging of financial corrections within projects for the construction of luxury leisure clubs in Bucharest, Constanta and Mangalia financed through the European Regional Development Fund and the National Programme for Rural Development with a total value of over EUR 30 million for alleged infringement of public procurement and competition legislation, investigated by the DLAF. We represented a major local construction company before the Bucharest Court of Appeal and the High Court of Cassation and Justice for successfully challenging the decision adopted by the Managing Authority through the Sectoral Operational Programme "Increase of Economic Competitiveness" with regard to a financing request with a value of over EUR 2 million. We represented several clients before the competent court in claims for profit loss generated by different causes such as malfoy of the supplier and the breach of the distribution agreement by the most important supplier of food products in Romania or the tempestuous and early termination of a framework agreement for the externalization of the laundry cleaning services by the beneficiary hospital. We represented various national and international companies from suppliers of salt cutting machinery to suppliers of medicinal gases or constructors in front of competent state courts or arbitral tribunals in disputes regarding contractual damages arising from breach of contract by the public or private beneficiaries or alleged bad performance of the contract by the entrepreneur. We represented well renowned Romanian construction companies, equipment producers and food suppliers in complex litigations concerning the performance and termination of public procurement contracts and framework agreements concluded with contracting authorities or state companies, with an estimated value of approximately EUR 20 million. We assisted and represented various companies before arbitration courts and dispute adjudication bodies, in disputes arising from the performance or termination of contracts (including FIDIC contracts) having as subject supply of medical equipment or medical oxygen, construction of roads, refurbishment of wastewater treatment plants or execution of electrical installations, concluded with private or public undertakings, with an estimated total value of over EUR 80 million. 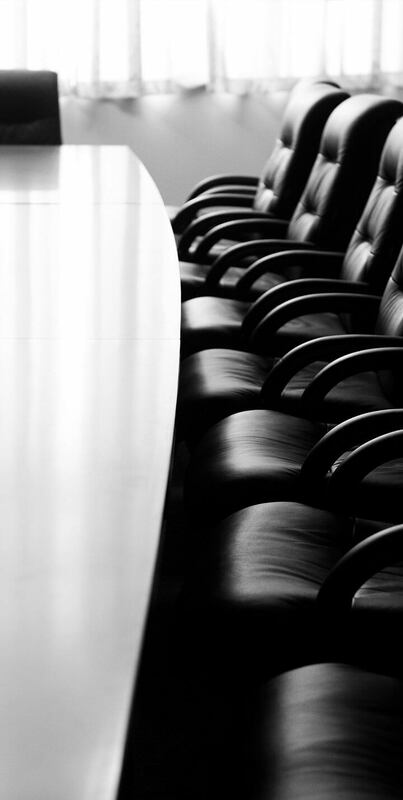 We counsel one of the most important tycoons in the telecommunications industry with regard to the disputes on the shareholders structure in the context of a long litigation on the inheritance of one of the shareholders, including risks arising from heirs’ challenging the corporate decisions and management responsibility thereof. We assisted and represented an important company in the construction industry before the competent courts within several insolvency and damages claims submitted by a subcontractor in a public procurement contract and a company which offered third party support in a public procurement procedure, having an estimated value of over EUR 6 million. 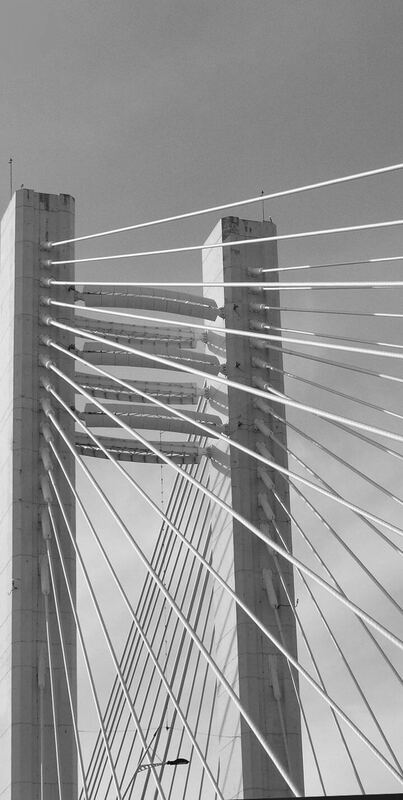 We successfully represented a Greek company within the insolvency file having as object debts of more than EUR 2 million deriving from the abusive execution of a participation guarantee submitted within a public tender organized by the National Company of Motorways and National Roads in Romania and from various contractual partners. The main supplier of broadcast and mobile communications antennas on the Romanian market as well as a major real estate developer are provided day-to-day monitoring on the status of several insolvency procedures opened for debts of an aggregated value of EUR 180 million. Our around the clock management of debtors and frequent information of the client, alleviated the burden of maintaining debts registers under control. We represented a major Irish company specialised in consulting services and technical assistance as well as an important national tourism company in litigations against multiple ministries (Ministry of Public Finances, Ministry of Internal Affairs, Ministry of Tourism) regarding their refusal of payment for the performed public procurement contracts. We provided legal assistance and representation to several construction, IT or manufacturing companies in various special and expedite procedures regarding the recovery of commercial debts arising from the performance of public procurement contracts and commercial contracts, at national and international level, as well as within enforcement procedures. We represented a construction company in a challenging seven-year legal battle, in front of the Bucharest Tribunal, the Bucharest Court of Appeal and the High Court of Cassation and Justice in more than 10 litigation phases of four files with regard to the abusive execution of a EUR 1.2 million participation guarantee and the Bank’s various claims to retrieve the paid amounts. We assisted and represented individual consumers in front of the competent courts and debt recovery companies in challenging enforcement procedures for debts recovery arising from credit contracts against some of the most important financial institutions in Romania. We provided assistance and representation for a leading medical transportation company, an international company producing metal tiles and trapezoidal sheets and a multinational engineering services corporation in several highly sensitive cases regarding the termination of employment contracts and collective labour agreements, counselling for the most time and cost-efficient approach and successfully negotiating the resolution of disputes with employees. We advised and represented several companies providing medical equipment to Romanian hospitals against the claims of former employees in front of Romanian courts of law and also in front of European Court of Human Rights for serious violations of human rights by the Romanian courts of law. We represented a multinational infrastructure company and one of the most important suppliers of private dialysis services in Romania against the claims of damages and benefits deriving from alleged wrongful termination of collaboration and employment contracts. We counselled on the collective dismissal procedures for the closing-off of several departments of various important multinational and national companies in telecommunication and oil industry for ensuring compliance with legal provisions and company rules in order to prevent litigation arising from such procedures. We represented a group of companies and their legal representatives in defending the image, honour, reputation and dignity rights against a two-year defamatory press campaign of more than 50 articles. The court granted an impressive amount of damages, of almost EUR 100.000, for the infringement of these rights by the newspaper and the responsible journalists. We assisted and represented one of the members of the Romanian Parliament in a series of litigations regarding the protection of image, honor, reputation and dignity rights and discrimination disputes that implied moral damages with aggregated value of approximately EUR 400,000. We provided legal assistance and representation to a politician in a dispute regarding the freedom of speech of a politician against the damage claim formulated by a political opponent for alleged infringement of image, honor, reputation and dignity rights. We assisted and represented one of the most important trademark developers in Romania in a series of disputes involving the cancellation of a couple of well known trademarks before the Bucharest Tribunal, Bucharest Court of Appeal and the High Court of Cassation and Justice. We understand the personal value of each and every dispute and have built a multidisciplinary team that allows us to address cases from all relevant angles and fields. 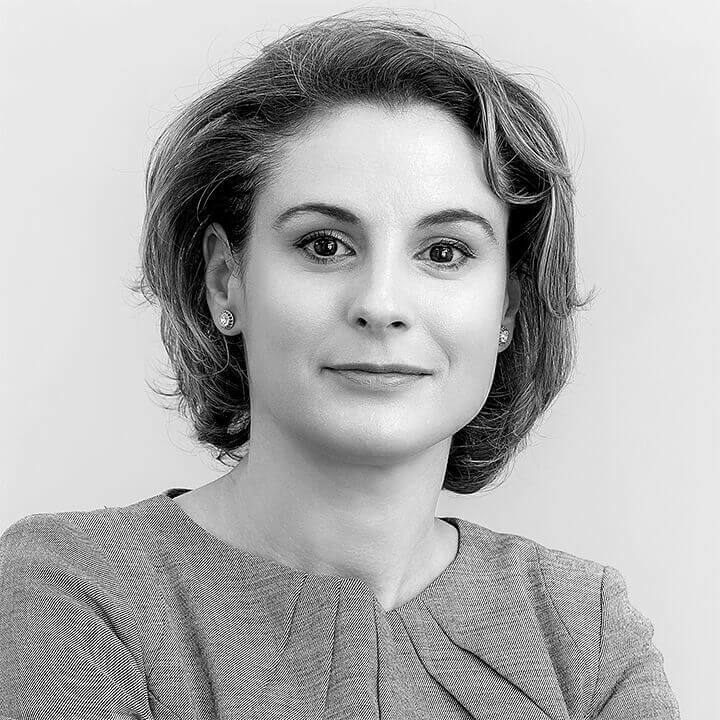 With over 14 years of experience and a UK LLM in public procurement, Iulia is acknowledged by Legal 500 as Leading Individual for PPP & Procurement, being praised for her ‘capacity to draw scenarios regarding a certain case and anticipate the results’. With over 10 years of experience in public procurement, Bianca is recommended by Legal 500 as being ‘professional and thorough‘. Her work is mainly focused on procurement consultancy. 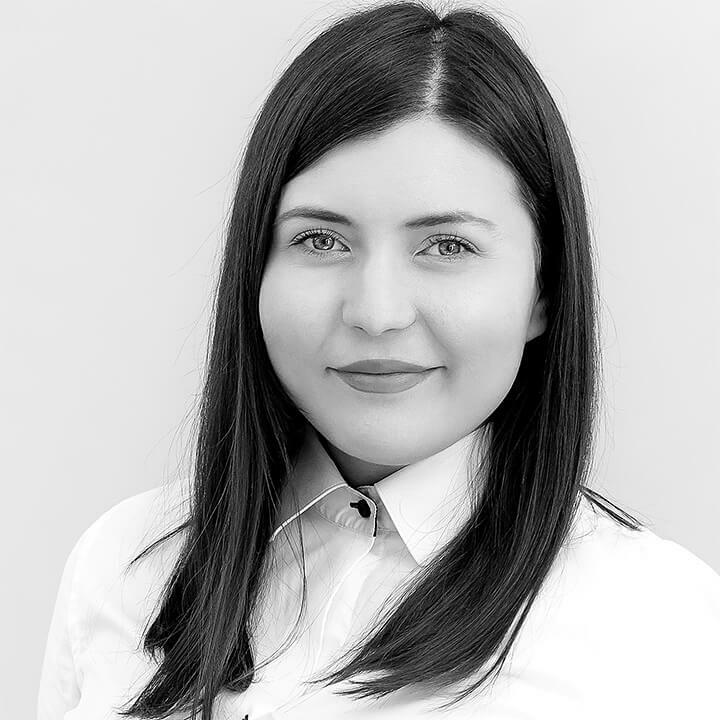 With over 7 years of experience in public procurement, Alexandra is recommended by Legal 500 for ‘identifying with the client in every case‘. Her work is mainly focused on procurement litigation. 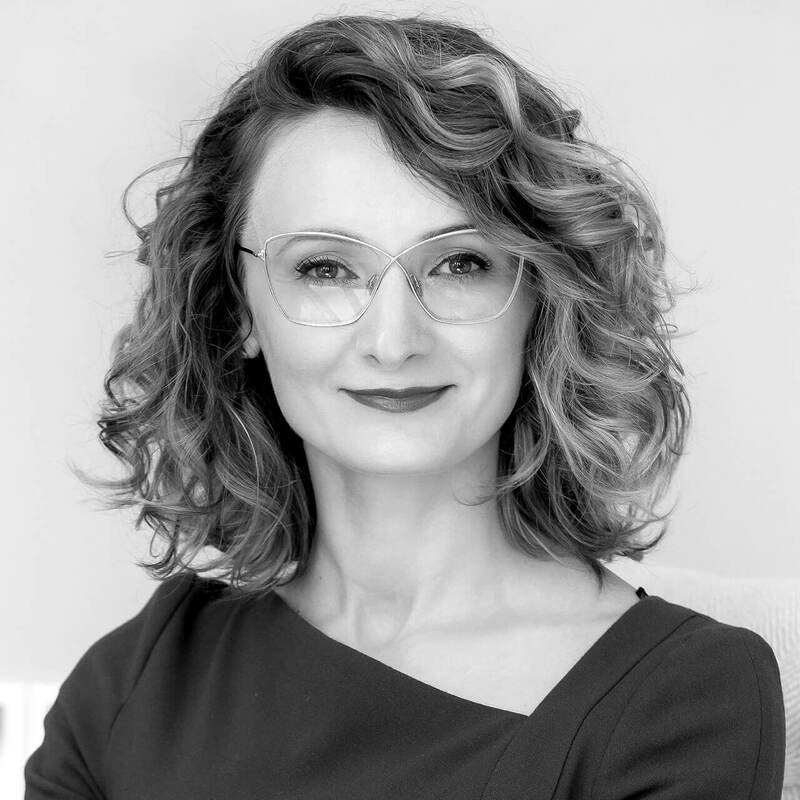 With over 5 years of experience in public procurement, Belgin is an important member of the ‘great team that works like a Swiss watch‘, being involved in both consultancy and litigation projects. If you wish to be informed on relevant topics related to litigation & arbitration, please subscribe to our news alerts here. VASS Lawyers is an award-winning law firm based in Romania, specialized in Public Procurement & PPP.